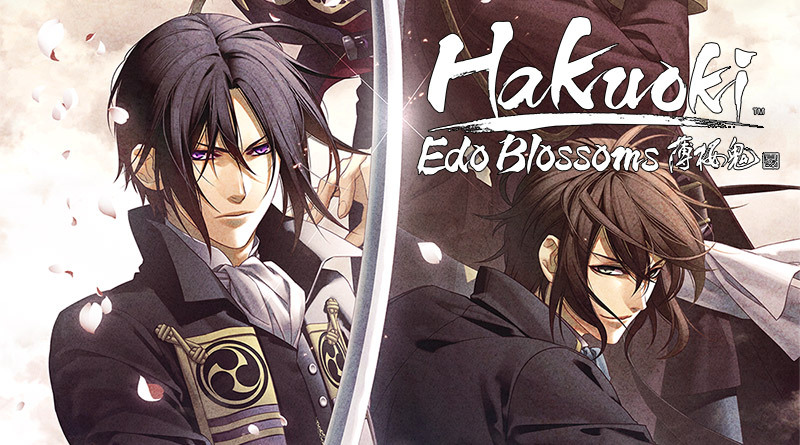 Handheld Players takes a look at the PS Vita new releases in March 2018. 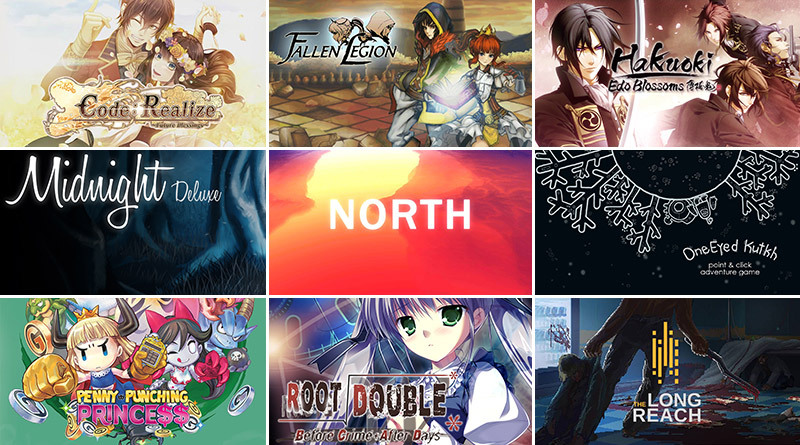 Which PS Vita games will you get in March? Let us know in the comments! 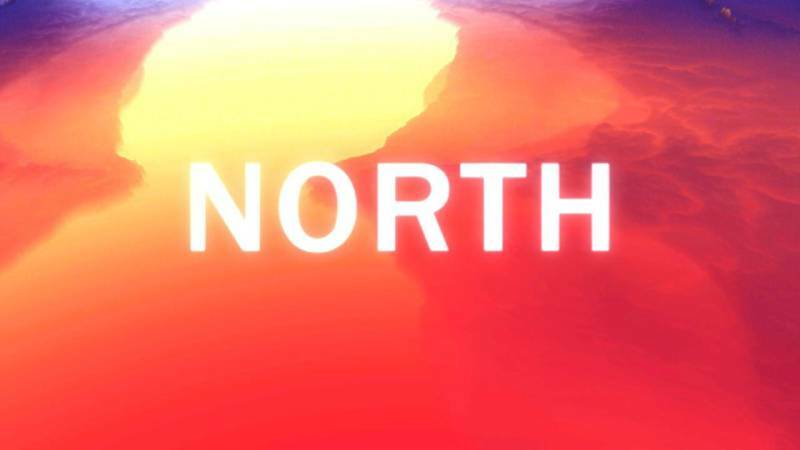 In NORTH you play as a man who applies for asylum in a city filled with strange creatures and strange customs. 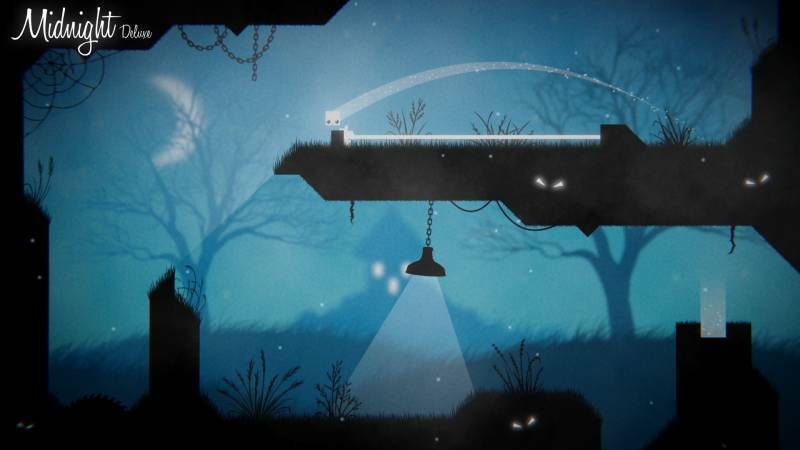 The gameplay is very straightforward and mostly consists of exploration and simple puzzles. The main difficulty is to understand what you have to do in order to get asylum. The year is 2030. Business is as usual in the isolated research city of Rokumei–that is until several explosions suddenly go off in the nuclear research facility known as “LABO.” The city sends in “Sirius,” an elite rescue squad, to deal with the situation. But the situation only gets worse when LABO’s nuclear reactor melts down, sending the facility into lockdown–with members of Sirius and survivors still trapped inside. In Fallen Legion: Flames of Rebellion you control Legatus Laendur, the rival of Princess Cecille, to lead an army to overthrow the royal familiy. Furious fights and choices you make affect Fenumia, an empire on a war-torn continent. Fallen Legion: Flames of Rebellion will be available for $29.99 USD (limited to 2,800 copies) and includes an exemplar booklet with concept art and character stories. 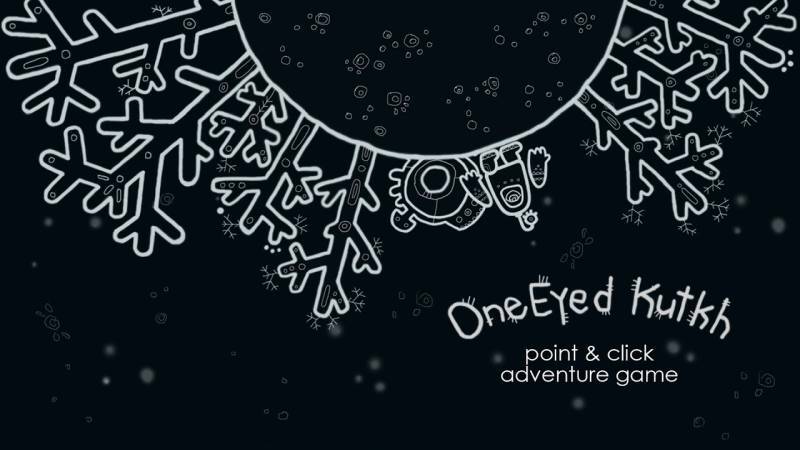 One Eyed Kutkh is an exciting space adventure based on the fairy tales of the Far North. The game tells the story of a single traveler on his way home crashing on a mysterious planet. To continue his journey, he will have to get to the ninth heaven, deceive the Sun and the Moon and steal their space-boats. 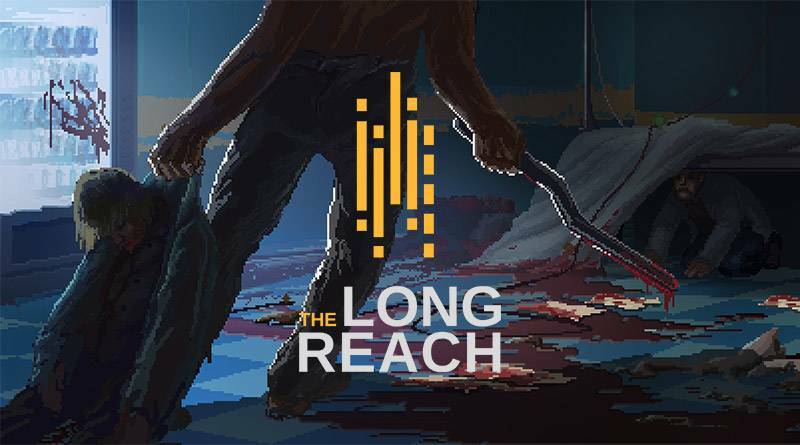 The Long Reach is a horror adventure with a thrilling story, flavoured with sci-fi ideology, psychological context and a sceptical view on the human psyche. The game draws its inspiration from Lone Survivor and The Cave and all the classical adventures – except that The Long Reach is set in the present day. 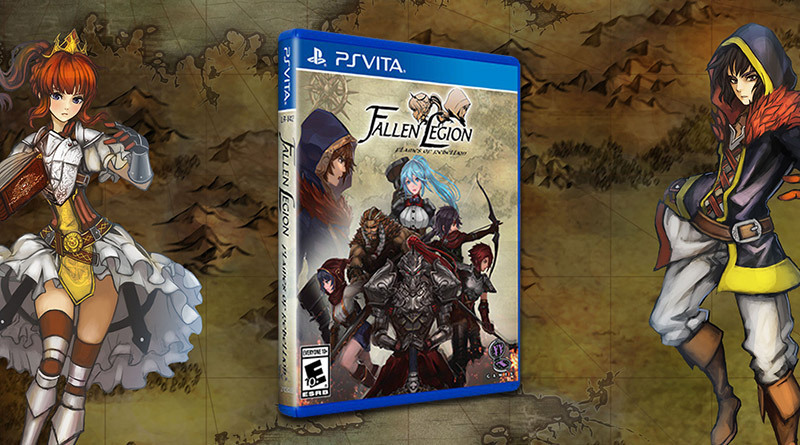 A physical Signature Edition for PS Vita will be available exclusively at Signature Edition Games. 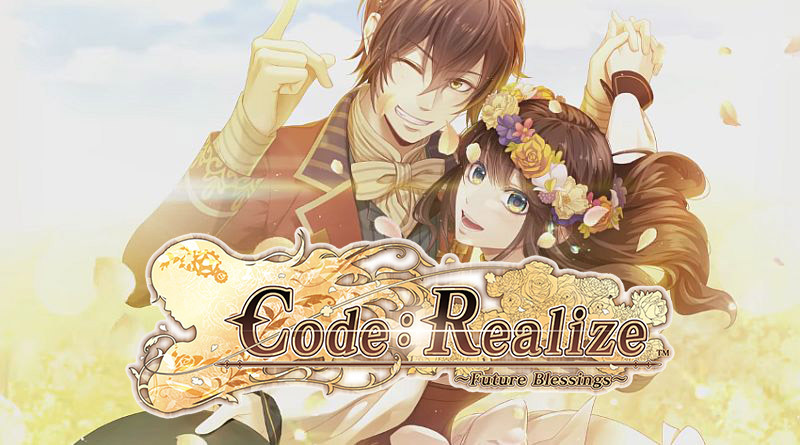 Code: Realize ~Future Blessings~ takes place after the events of the first game and follows the main protagonist Cardia as she continues to build friendships and deeper relationships. 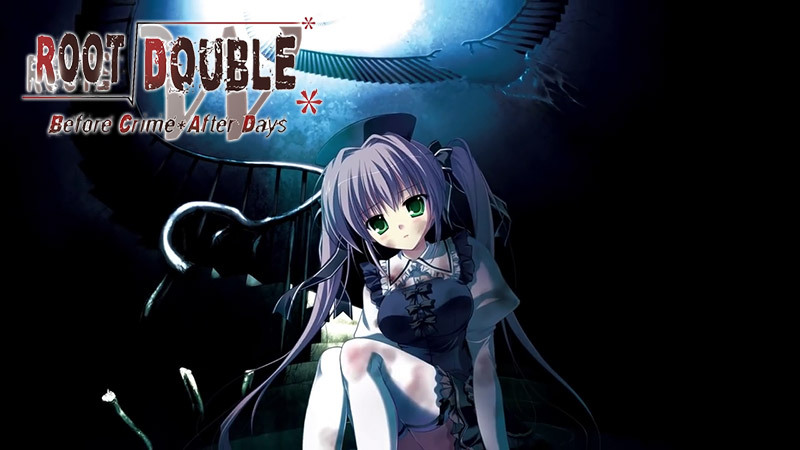 Her companions have helped her through her previous trials and tribulations, and she will rely on them more heavily as she faces the lingering demons of her past. In a world ruled by capitalism, cash is king. 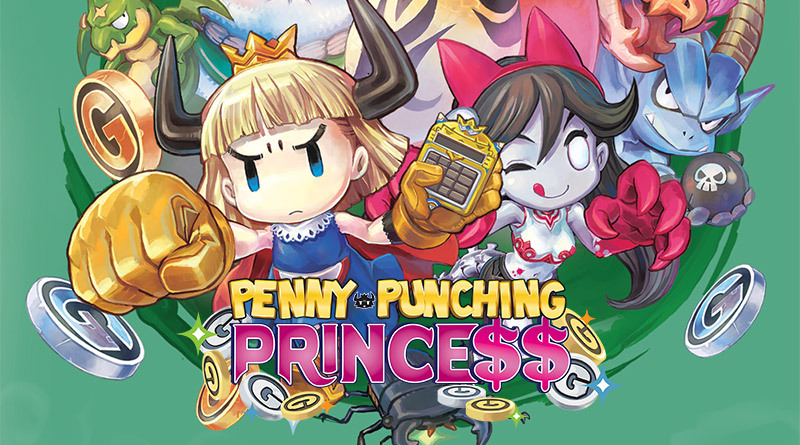 Use the money you gather to bribe enemies to fight for you, activate deadly traps with your dough, and when all else fails, smash all that stand against you with your fists! Fight your way from nothing and amass treasures to take on the mighty Dragoloan family and reclaim your kingdom.